9Lives plays an active role in the health and happiness of cats everywhere. Our beloved Morris, a rescue cat himself, has visited countless schools to promote kindness to animals, and in 2007 he launched Morris’ Million Cat Rescue. Morris has even run for president twice, but he will never forget his humble beginnings. Morris won’t rest until every cat finds a home, and 9Lives brand will keep bringing great taste and balanced nutrition to cats around the world. Why? Because we believe your cat deserves to live well. ACANA is a new class of food focused on using fresh meats that pets are naturally evolved to eat, while excluding inappropriate ingredients (like high-glycemic grains and vegetable proteins). Each product line is formulated to Biologically Appropriate™ standards and guaranteed to meet the nutritional needs of today's cats and dogs. For the pampered pet, nothing works better than Fresh ’n Clean® shampoos, conditioner, crème rinse and grooming aids. They are made with soothing ingredients, fortifying proteins and hydrating moisturizers. Our products are pH-balanced for a pet’s sensitive skin, free of residue-causing chemicals, and keep even the most active dogs smelling fresh enough to cuddle up with after a long day of play. The #1 Choice of Veterinarians for Ticks and Fleas! FRONTLINE SPOT ON provides convenient and effective flea and tick control for dogs and puppies. FRONTLINE Brand products are the #1 choice of veterinarians! When you apply FRONTLINE SPOT ON to your dog, it spreads through a unique process called "translocation" and is stored in the natural oils lying just beneath the coat of your dog. This provides your dog with protection against fleas and ticks for a month - even after frequent bathing (or as many as your dog will sit still for!). In fact, your dog can romp in the rain, splash in the surf and get soaked till their hearts content without losing protection against fleas and ticks. Unlike some other products which work only after fleas or ticks have bitten your dog, FRONTLINE SPOT ON kills them shortly after contact. Your dog won't need separate flea and tick control products because FRONTLINE Spot On gets the whole job done all by itself. Yet it's gentle enough to be used on puppies 8 weeks and older. At Hartz, we strengthen the bond between all pets and their families by providing innovative, trustworthy and affordable products; along with the knowledge and support to care for pets. 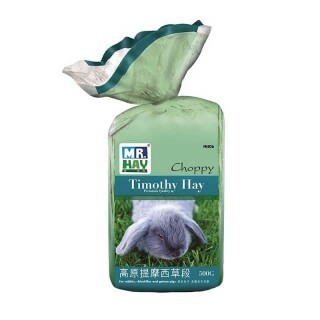 Himalayan Dog Chew was born from an ancient recipe for a hard cheese snack chewed by the people of the Himalayas. In the mountains surrounding Mt. Everest at more than 15,000 feet, it is made using traditional methods with yak and/or cow milk, and all natural products with no preservatives or binding agents. They're also gluten-free! Depending on the size and eating habits of the dog, this can be a very long-lasting dog chew. Dogs must work the end of the treat for hours, softening it with their mouths before small parts of it can be slowly chewed off. 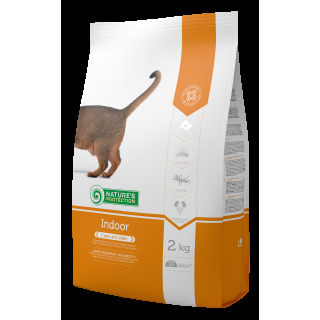 BWILD Feed the Instinct is an innovative range created by Monge to feed your cat “as nature intended”. BWILD recipes have a low grain content and contain more fresh meat, selected specifically for this range. 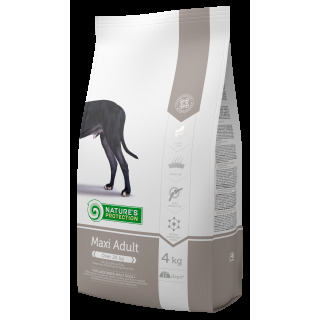 It is tasty food without coloring and preservatives that ensures the animal’s well-being and respects its natural instinct. Orijen branded foods are formulated to provide a natural diet, superior to most other manufacturers. 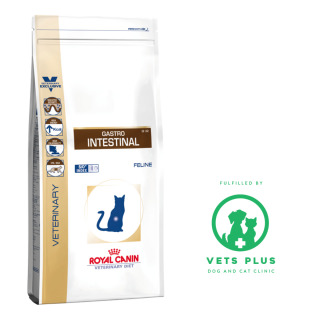 While most dogs and cats are capable of digesting large amounts of cereal based carbohydrate in their diet, it is not a natural diet for them and can lead to digestive and other problems. Because of this Orijen do not add any cereal to their food, using only the highest quality meat and fish, with 20% fruit and vegetable ingredients that are essential for promoting optimum health. Celebrating its 25th anniversary, PetAg, Inc. is a leading pet product development and manufacturing company, delivering innovative health and wellness products to pet owners and veterinarians that enrich and prolong the lives of companion pets, animals, birds and reptiles. Originally founded as a division of Borden, Inc., the company first unleashed their product creativity by inventing the category of neonatal nutrition. 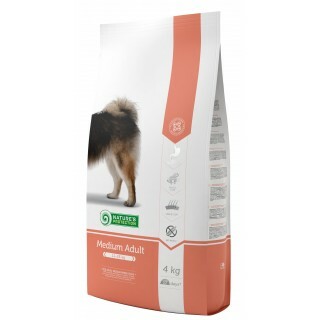 Their first product, Esbilac®, a milk replacement powder, became the worlds first commercially prepared, nutritionally balanced formula for feeding puppies. By the end of the 1950’s, many dogs and their owners had grown up with the brand, helping to establish a loyal PetAg following among veterinarians and pet owners around the world. For over 50 years, the manufacturing, as well as product research and development, have been conducted out of a 60,000-square-foot manufacturing space and Quality Control Lab located in Hampshire, Ill. The Hampshire facility also houses PetAg’s technical services department, which manages a well-respected Consumer Care Hotline serving customers in 48 countries. PetAg continues to introduce a wide array of pet nutrition solutions for dogs, cats, small animals, horses, poultry, swine, cattle, reptiles and birds – even zoo animals. An industry innovator, the company takes the lead in creating cutting-edge, functional pet supplements and treats for all life stages. Today, PetAg’s highly regarded science and research team is focused on creating solutions for the fast-growing senior pet market and for the increasing focus on pet weight management solutions. Remedy + Recovery products offer relief from minor skin irritations, such as bug bites, minor cuts and scratches, and little nicks and cuts. The gentle, yet effective formulations are made specifically for pets, and promote healing as they relieve the itching that can sometimes accompany these conditions. 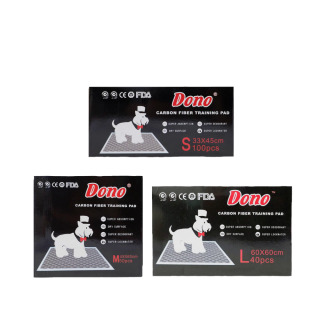 The product line consists of Stop Bleeding Styptic Powder for Dogs, Hydrocortisone Lotion, Medicated Shampoo, Medicated Antiseptic Spray, and Medicated Hot Spot Spray with Lidocaine. The Remedy + Recovery line also includes E-Collars of varying sizes, to fit all breeds of pets, from tiny Chihuahuas to extra-large Great Danes. The E-Collars are fully adjustable for a custom, yet comfortable, fit. 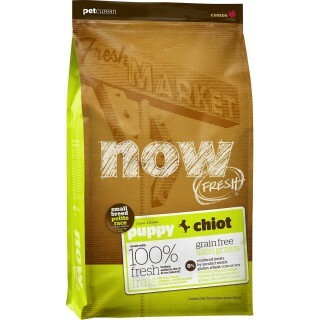 Hill's Science Diet pet foods are recommended by veterinarians worldwide. Discover how Science Diet can help your dog or cat live a healthier life. Hill's Science Diet cat food provides key nutrients that are in amounts within an optimal range for your cat, and is precisely balanced for their nutritional needs. We develop products with the precise balance of 50 nutrients based on life stage, lifestyle, size or special care needs. We carefully avoid too little or too much of certain nutrients. Balanced pet nutrition has been our passion for more than 70 years. Over 150 veterinarians and pet nutritionists are involved in the development of our products. 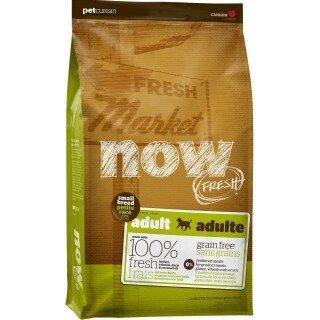 We make every bag of our dry pet food with the highest quality natural ingredients. These ingredients must meet our strict requirements for purity and nutrient content, which exceed industry standards. The right nutrition can help a cat's health, energy level and quality of life. Hill's Science Diet cat food contains nutrient-rich, high-quality ingredients like chicken, whole grains, and multivitamins to create nutritionally balanced food. Every bag of Science Diet provides key nutrients in amounts within an optimal range for your cat.